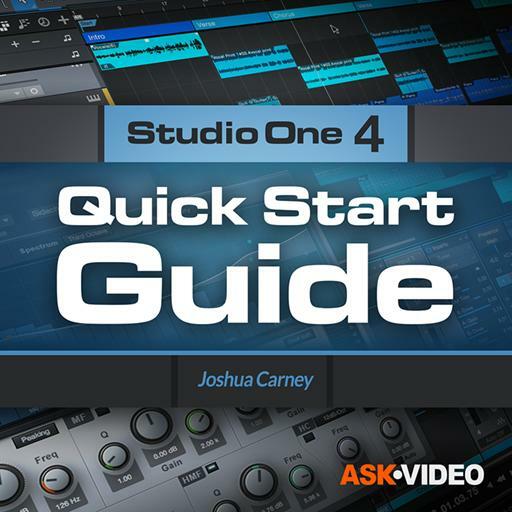 Video Description: Studio One 4 is a DAW software package made by PreSonus. It provides all the tools you need to create your music projects. This course will help you get started quickly.